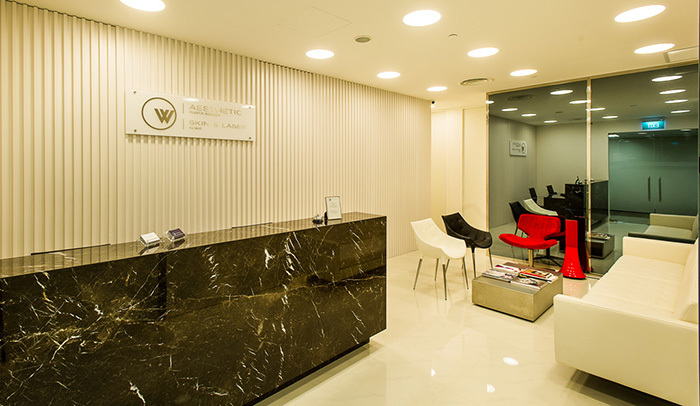 W Aesthetic Plastic Surgery is a boutique clinic located within the specialist center at Mount Elizabeth Novena Hospital. We are easily accessible via major expressway or public transport with Novena MRT station conveniently located across the road. 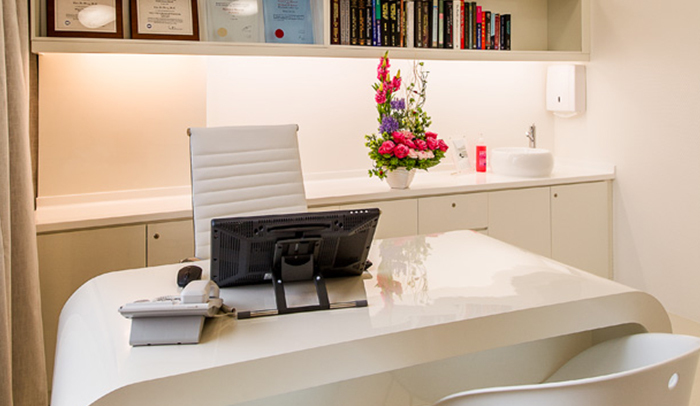 The W Clinic is designed to provide personalized care to our patients in a comfortable and private environment. Our team of dedicated patient coordinator and nurses will ensure that all aspects of your medical care are meticulously attended to. Our clinic is equipped with its own operating room where minor surgical procedures can be performed in the privacy and convenience of the clinic. 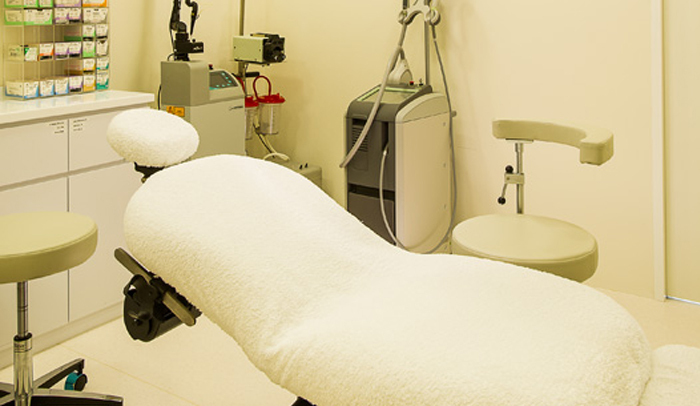 Laser and other non-invasive procedures are done in our Laser room. 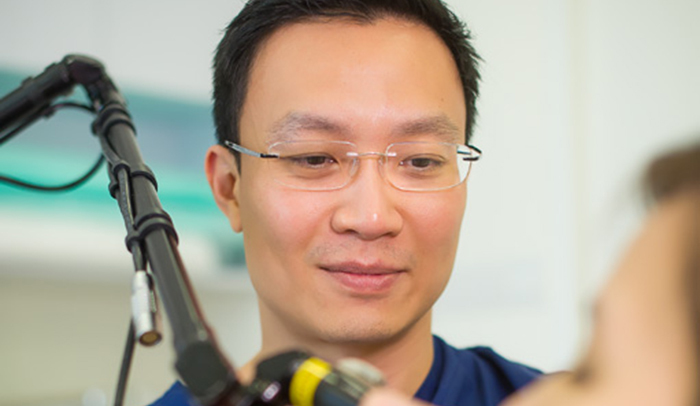 Procedures that require general anesthesia can be done in the operating room within Mount Elizabeth Novena Hospital just downstairs from our practice. Surgery can also be performed at Mount Elizabeth Orchard Hospital, Gleneagles hospital or Mount Alvernia Hospital if the patient wishes.